A tall formidable temporary steel wall creating a strong defence against any unauthorized entry. 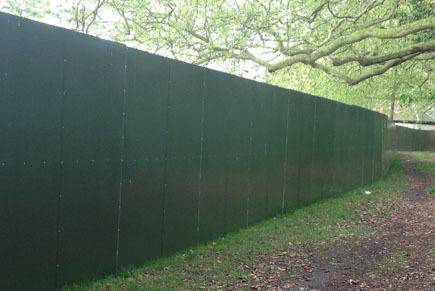 Fence Hire Southern’s titan wall, offers a high and solid secure steel temporary wall from ground level upwards. 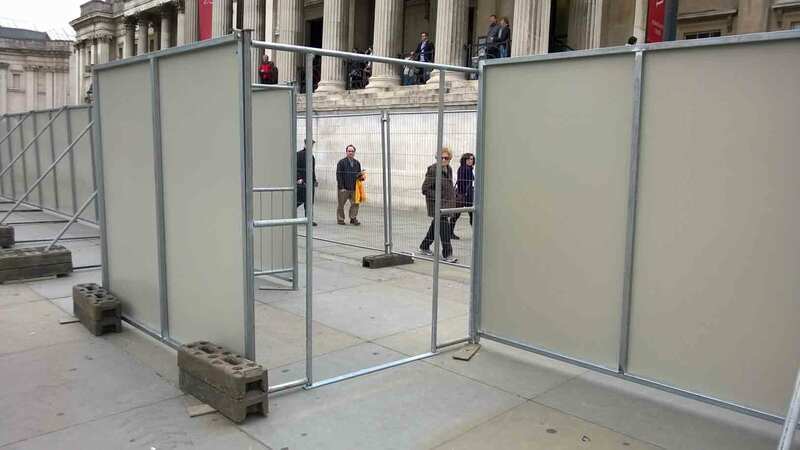 Sitting at 2.5m high and 2.4m wide this temporary product creates a formidable defence against easy unauthorised entry resulting in potential damage or theft. Where privacy is a must the titan wall is your temporary solution. 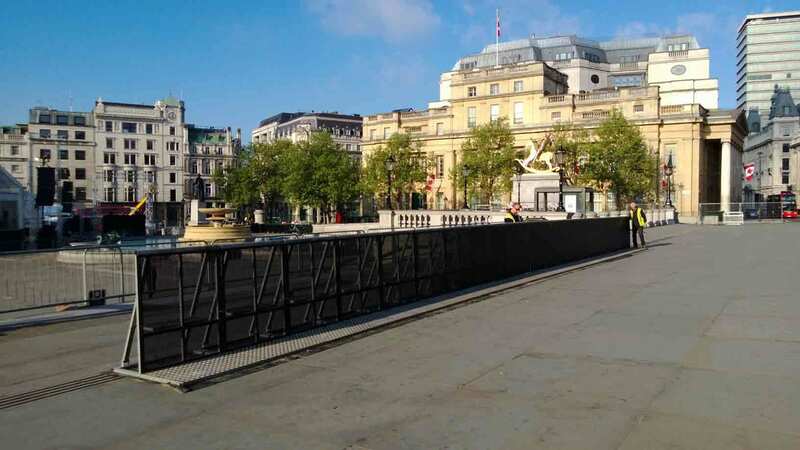 In most cases, it’s not a feasible prospect to secure the perimeters of an event through permanent fencing boundaries. 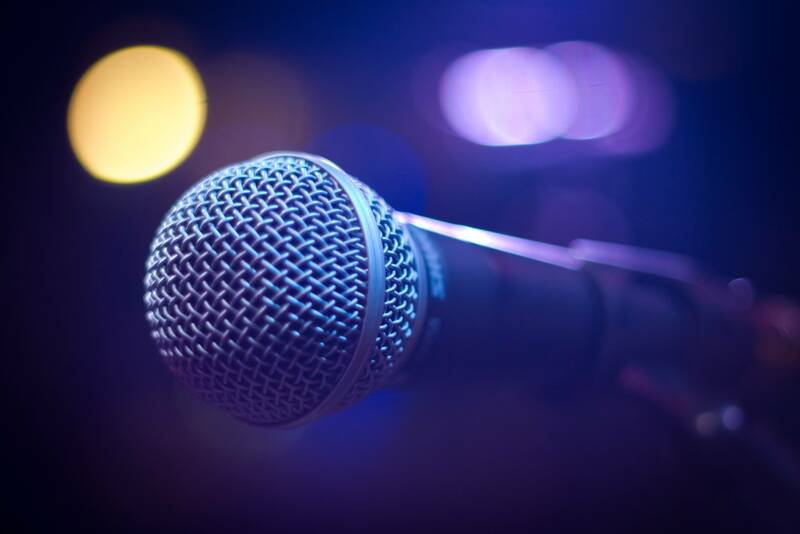 Apart from being a monetary burden, permanent structures are not suitable if you are hiring your event space. 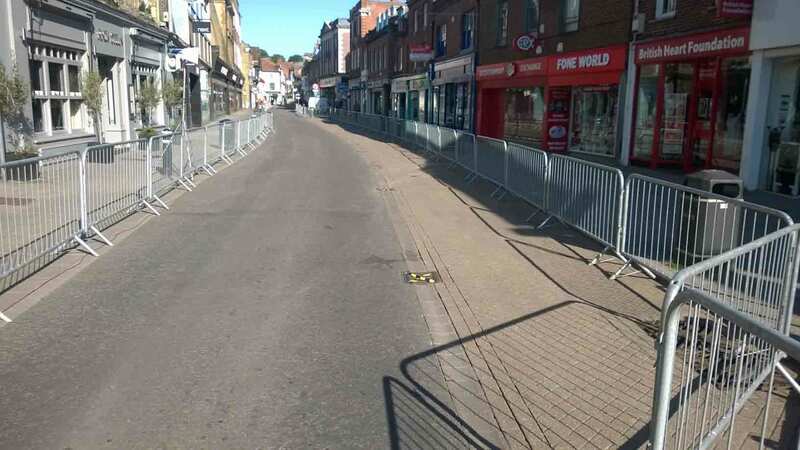 For that matter, temporary fencing is considered the best boundary option for events whether they entail a crowd at a concert or a craft show. The titan wall is a specialized fencing assembly. It stands at 2.5 metres high from ground level and 2.4 metres in width. 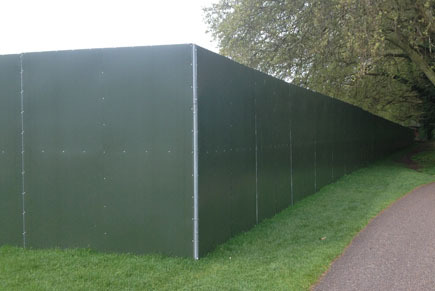 Purposely made for soft ground applications the titan wall can play an effective provincial fencing role for any event. 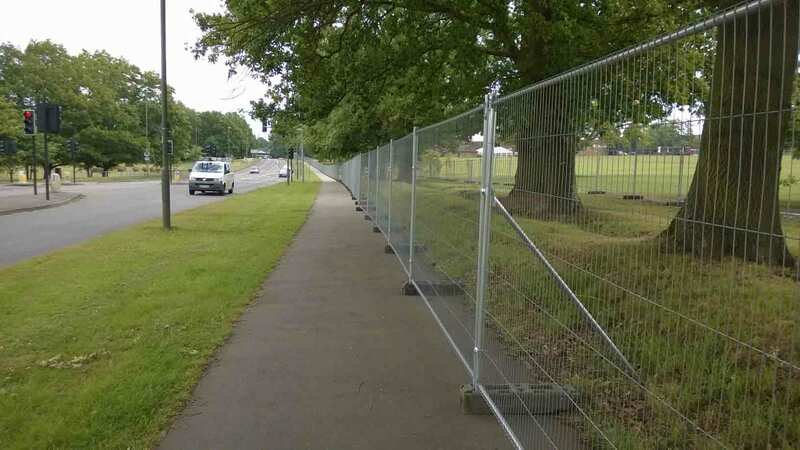 Let’s have a look at the features of the titan wall and what makes them suitable to compliment the Fence Hire temporary range. A titan wall panel is finished with green plastisol. The finishing doesn’t just add durability to the panels, but it also enhances the visual character of the assembly. One can say that from an aesthetical point of view, titan walls are an upgrade to the regular metal-looking fencing options. The green colour finish seamlessly matches with the organic vibes of an open field or park. Our unique corner attachments which also make light work of any major turn and still allows a full privacy screen throughout the run. 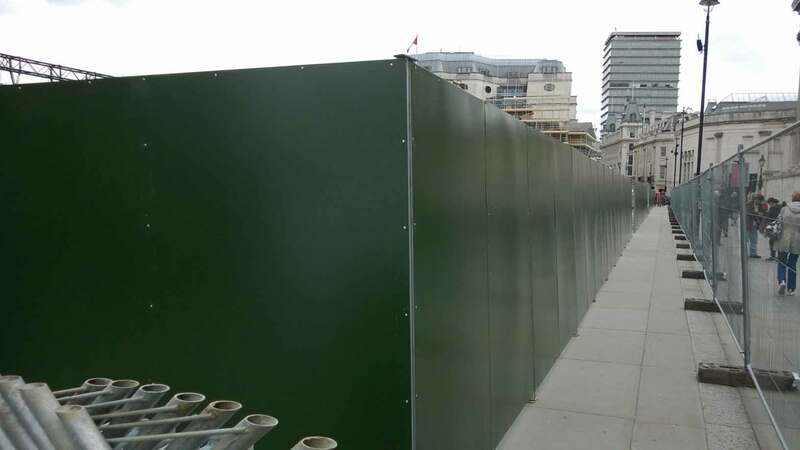 The Titan wall can also be combined with our temporary fencing products if required and will still create a secure perimeter line. 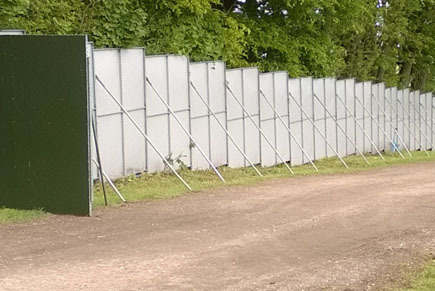 As mentioned earlier, the titan wall is the tallest temporary fencing solution offered by Fence Hire. To overcome any potential problems over hard ground, this system can be linked to our Hi-Hoard. The titan walls are stillaged in up-right packs of 25 for ease of distribution around site. 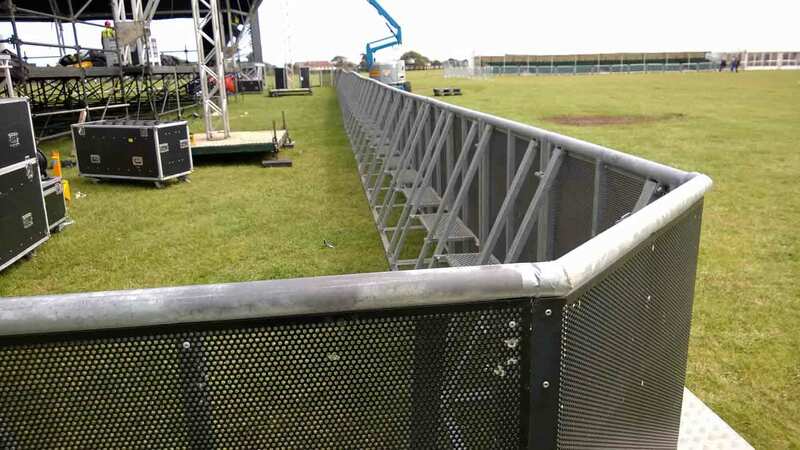 They can be used for small sections for back stage areas as well as long runs to protect key areas. We have decided to only hire this product as a full service option due to health and safety factors. Fans of The Rolling Stones will be pleased to hear the rockers are back in business. Read on to find out more. 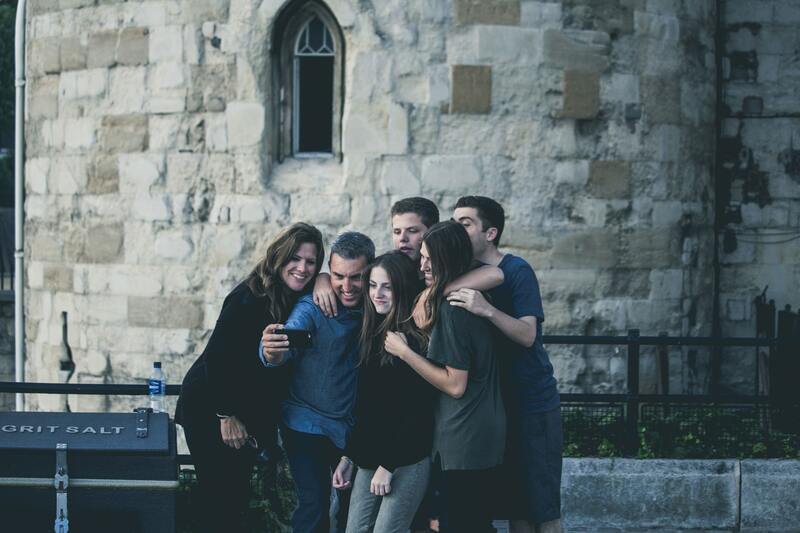 Research shows that there are events that create a great and positive effect on people that includes increased solidarity of people within the society. Read on to find out more details.